For the last twenty-two years SwimmersGuide.com has been a comprehensive, free, swimming pool database resource for swimmers everywhere - a key part of the global swimming community. It’s been free for swimmers, free for the facilities that host our sport, and free for the teams and clubs with links in the listings. I’m Bill Haverland and for every day of those twenty-two years, I’ve personally maintained and paid for the site that I started. It’s been a labor of love. Over those twenty-two years, the site has grown from 3,300 pools in the United States to 25,000 pools in 179 countries! Every cent to keep it going, pay for hosting, upgrade the service, has come from my pocket. Or used to. When Google Ads debuted, they provided just enough income to cover the cost of web hosting and needed software. But I’ve taken care of maintaining the database and website code; which I’ve always been happy to do. Inevitably, the website has had to be upgraded. That’s been expensive. When I upgraded from the original Cold Fusion/MS Access setup, to asp.net/MS SQL in 2012 - 2013, I paid the programming cost out of my own pocket. It was substantial. Then a second round of upgrades was needed in 2016. But that upgrade didn't work out very well - and was hugely expensive. I paid the programming cost out of my own pocket for that round, too. Since the 2016 upgrade was a programming debacle, I went back to the original programmer to reinstall the pre-2016 upgrade website. And I paid for that, as well. Yet the Internet moves on - relentlessly. Today, the 2012-2013 version of the SwimmersGuide.com website isn't working as well as it should. The code is old and tired, and the server is delivering "Server Error" reports more and more often. Clicks that should bring up new pages often don't. Clicks that should "Clear Selections" do the opposite. And that’s not because we do anything fancy. Just the facts. The Details. The Maps. The essentials that swimmers need. But I know Swimmers Guide is no longer the completely reliable resource I've operated since 1996. So it’s a clear choice. Either upgrade the site or abandon it. I want to improve and keep it going. So I’m launching a Fund me campaign to save Swimmers Guide. I want to believe that you think Swimmers Guide is worth saving. Use the site? Find it helpful? Want to swim somewhere new? Please; chip in. No amount is too large (and nothing is too small either, it all matters). Together we can get the site back to running smoothly in its current format. Hopefully, we can even make the interesting upgrades in functionality I want to. It’s all about whether we can raise the money. Over the years, I've funded well over $50,000 in programming costs. Now I'm looking at additional cost of over $33,000, (some of which has already been spent) to migrate the database to a new updated version of SQL and second; have the code that creates the pages that display the data almost completely rewritten. My contribution has been to spend up to 60 hours a week maintaining the database, updating listings, adding new listings, deleting listings for facilities that have closed or no longer accept visitors, and answering your correspondence. I'm committed to continuing my two decades plus of effort to give swimmers the best guide in the world. So when you contribute you will be helping me to be able to hire professional programmers to keep Swimmers Guide going. To keep it running, growing, improving. Think about it. If you swim; you need Swimmers Guide! So hit the button and contribute. 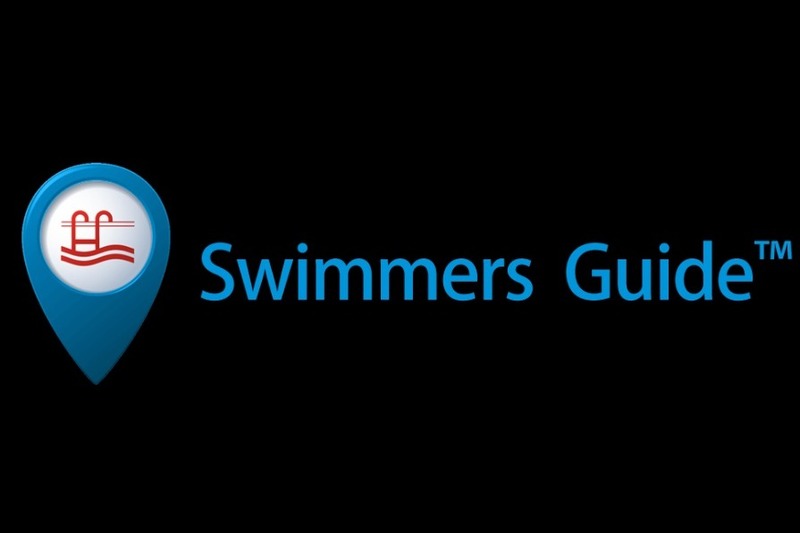 In April, 2018, when we launched the Swimmers Guide Go Fund Me campaign we were hoping to raise enough money to: 1) Underwrite a complete update of the site's code, as the old code was failing badly and the site was getting ready to die on us, and 2) Fund the cost of adding some features that we thought were badly needed. We figured it would cost us around $33,000, so that's the goal we set; so far, we've raised $845. Between April and September, we spent just under $25,000 and accomplished the reprogramming necessary to bring the site up to current standards and stabilize it, and to make an entirely map-based search solution work in a way we thought most helpful. But we've spent $24,000 more than we've taken in since then, so we're pausing with further programming until our user group catches up to us. When we're back up to even, we'll get back with the programmer and bring some features that we expect will knock your socks off. I am happy to report that we put the initial version of the new Swimmers Guide website online shortly after 1 PM Eastern Time, today. The programmers are testing it (as am I), but things look pretty good, so far. Point your browsers to https://www.SwimmersGuide.com and please let me know if you run across any problems.